In 2017, Paphos won the crown for cheapest European city break in the Post Office’s annual Travel Money Survey. 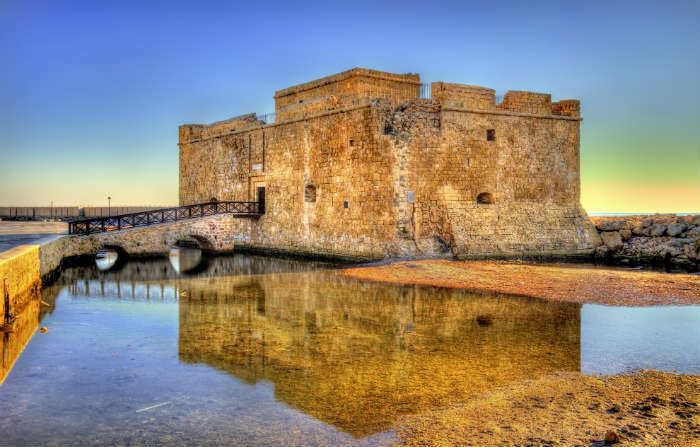 There are ancient ruins for the history buffs, beautiful countryside for explorers and tons of beaches around Paphos, including 12 with Blue Flag status. Paphos was also the joint Capital of Culture last year, so there’s never been a better time to visit. 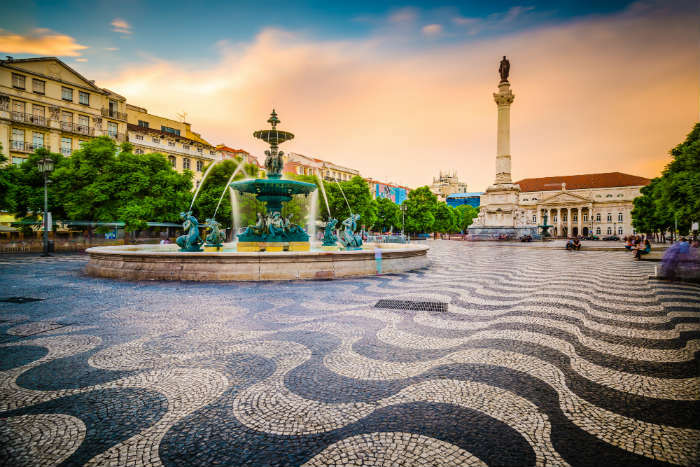 Portugal is generally quite cheap whether you’re in a city or at the beach, as long as you do a bit of research and seek out local places rather than wandering into restaurants in the middle of a tourist hotspot. Stick to this rule and you’ll get used to feeling pleasantly surprised every time a restaurant bill lands on your table. The local beer and wine is very cheap, and delicious too. 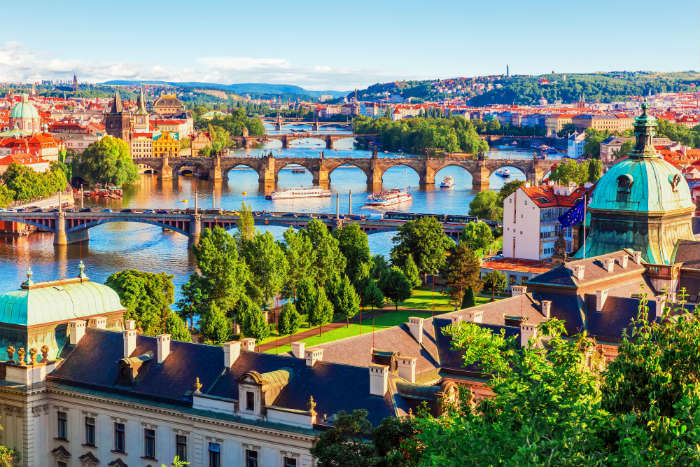 Despite being one of Europe’s most popular city break destinations, Prague remains surprisingly cheap. The local food is filling and reasonably priced, many attractions can be enjoyed for free, and the city is small enough that you can walk everywhere. The Czech Republic is home to plenty of local beers, which means cheap pints all round. Tallinn is a fairly new destination for British tourists, and is currently best known as a stag party pick due to its cheap beer. 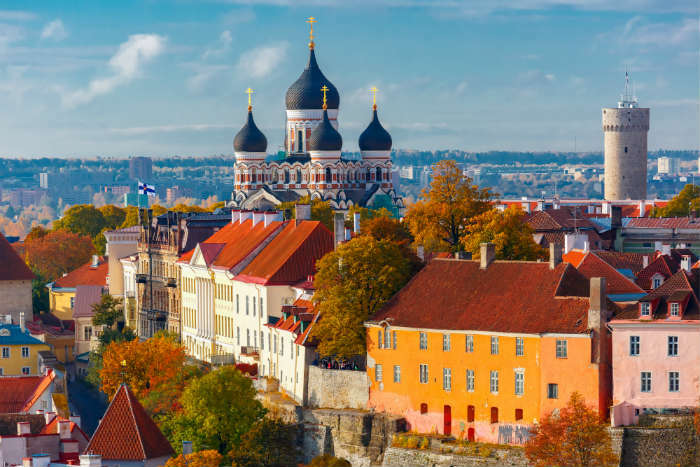 But the city has much more to offer than a boozy weekend – its fairytale towers and medieval streets make it Estonia’s cultural hub where you can easily think you’ve gone back in time. 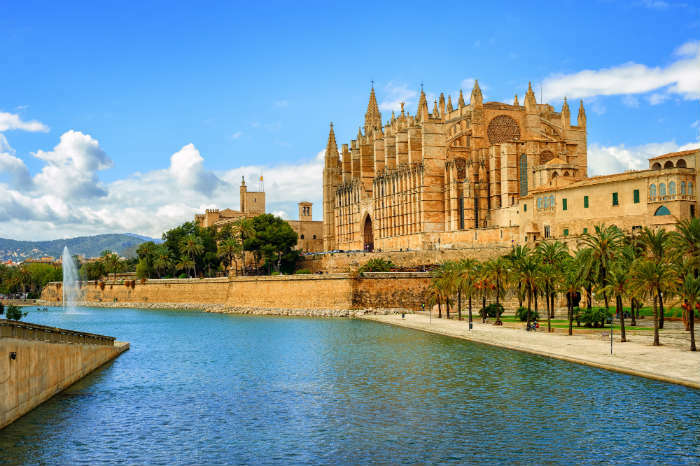 If you don’t want to choose between city and beach, Palma gives you both. The city is a seafront stunner where you’re likely to have a sea view from your hotel balcony, and you’ll love wandering the pretty streets, visiting the cathedral and dining on cheap tapas and jugs of sangria. 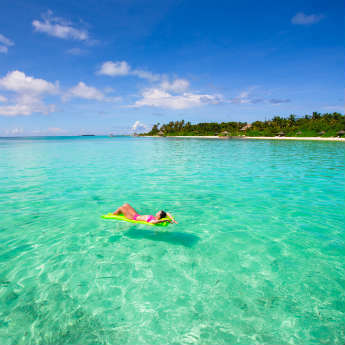 If you fancy a day at the beach, just hop on a bus to Illetes, Portals Nous or Palma Nova. 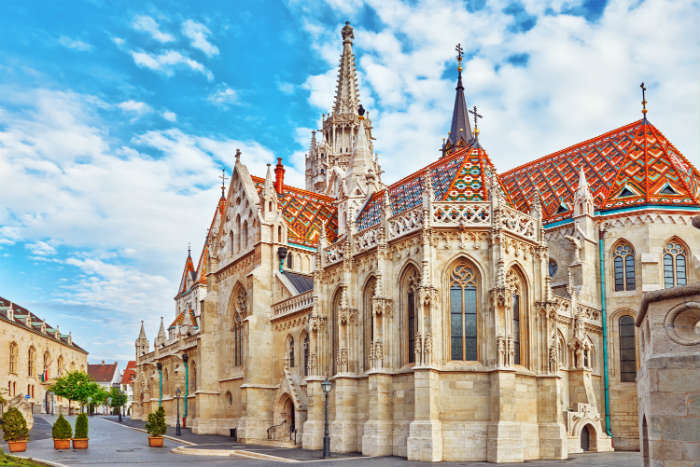 Budapest is one of those cities that make budget travel feel so easy – many of the main tourist landmarks are free, food comes in large portions for low prices, and you can even enjoy a day at one of the world class spas for less than £15. A night of bar crawling the popular ruin pubs only costs as much as your chosen tipple, which if it’s local beer will only be around £1 a pint. 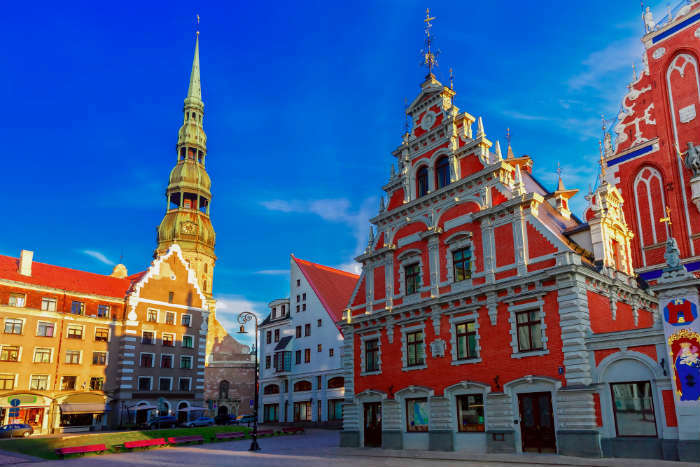 Riga is still very much under the tourist radar but is full of things to, particularly if you’re interested in museums and cultural tours. The historic centre is a UNESCO World Heritage Site, and the churches and colourful buildings are fantastic for photos! There are also several large parks where you can hang out with a picnic on a sunny day. 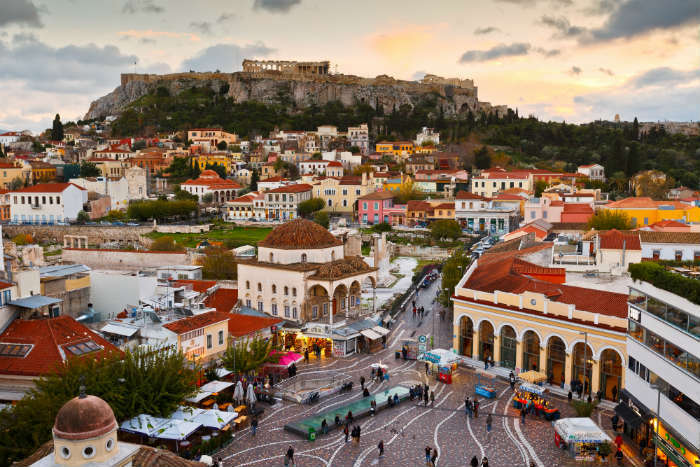 Athens is having a rebirth as the new hip city break destination for young travellers. While still more expensive than a lot of Eastern European cities, Athens is still a good budget break with plenty of cheap or free things to do and very reasonable food prices outside of the busiest tourist areas. The weather starts to heat up as early as March, so it’s a great choice for a sun-soaked weekend! 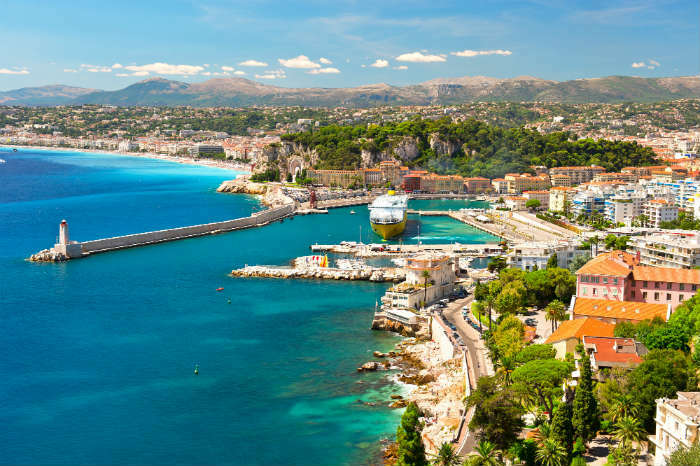 Resorts like Cannes and St Tropez give the French Riviera a reputation for glamour and high price tags, but Nice is a surprisingly cheap base for a city break or a longer trip exploring the coast. It has free beaches, great food markets and a gorgeous old town. Train and bus travel is extremely cheap, so you can visit the high price towns nearby for a bargain price. 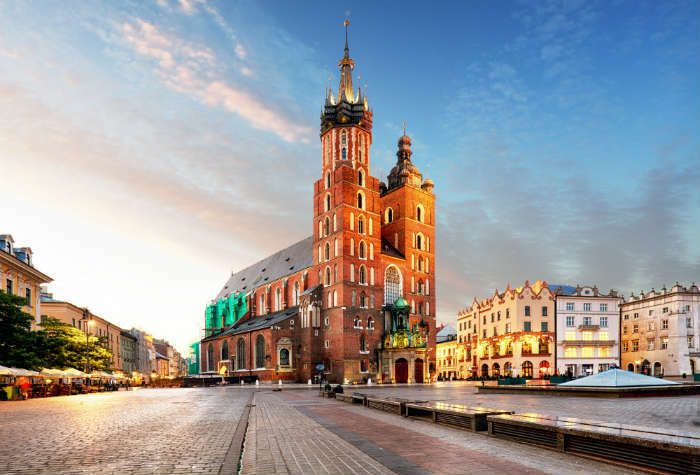 Krakow is another city popular for stag parties due to its cheap and plentiful beer, but it’s easy to avoid these groups and take advantage of the low prices without being disturbed! The popular street food culture makes it easy to pick up a lunch on the go for just a couple of euros, and attractions like the Basilica, Cathedral, Castle and museums are cheap. 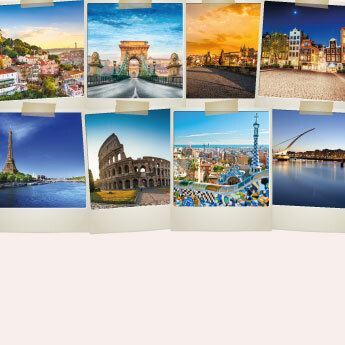 Where will you go on your next city break? Compare deals below! 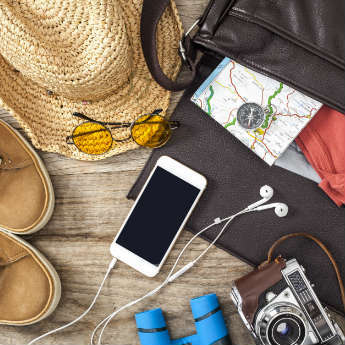 In Advance vs Last Minute: When Should You Book?